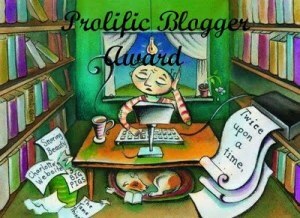 Here are the seven bloggers I pass the award to. I already follow these blogs regularly and enjoy them immensely. Another Cookie Crumbles A Londoner blogger who steamrolls through books and writes excellent reviews on them. BiblioAddict Is truly a biblio addict and reviews a wide variety of books. With Extra Pulp Writes from a journalistic perspective and have some great posts on writing and blogging. Start Narrative Here Another great reviewer with a strong penchant for all things Carson McCullers. Novel Insights I always enjoy reading posts from this blog which are fun and lively. The Evening Reader Writes thoughtful and insightful posts. The Private Library This is one of my favourite blogs/site to lurk about. It has fantastic posts on book collecting, hints, tips, themes, etc. 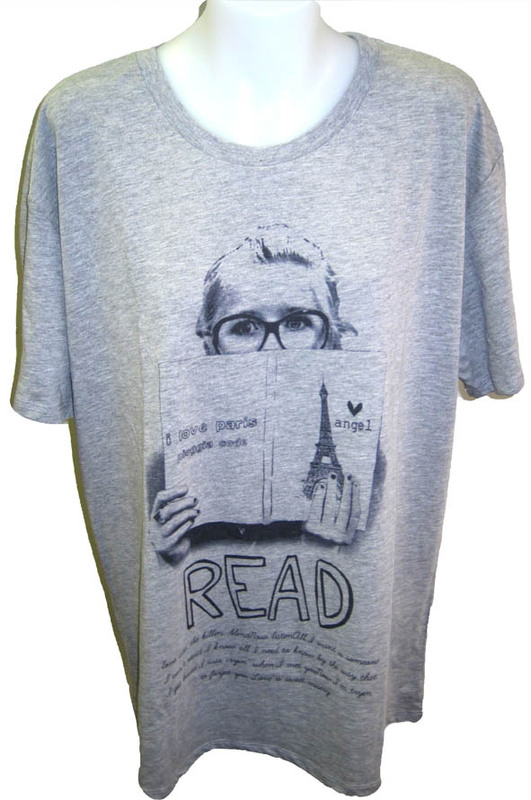 By chance, I discovered two fantastic sites that sells wonderful bookish tees. Now bibliophiles can really wear their hearts on their sleeves! 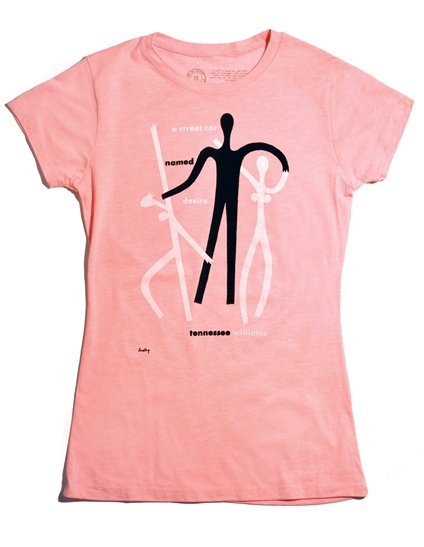 Over at mannikin.com they stock an apparently famous bookish tee. I’m just drooling over the fact that it’s in fact bookish. 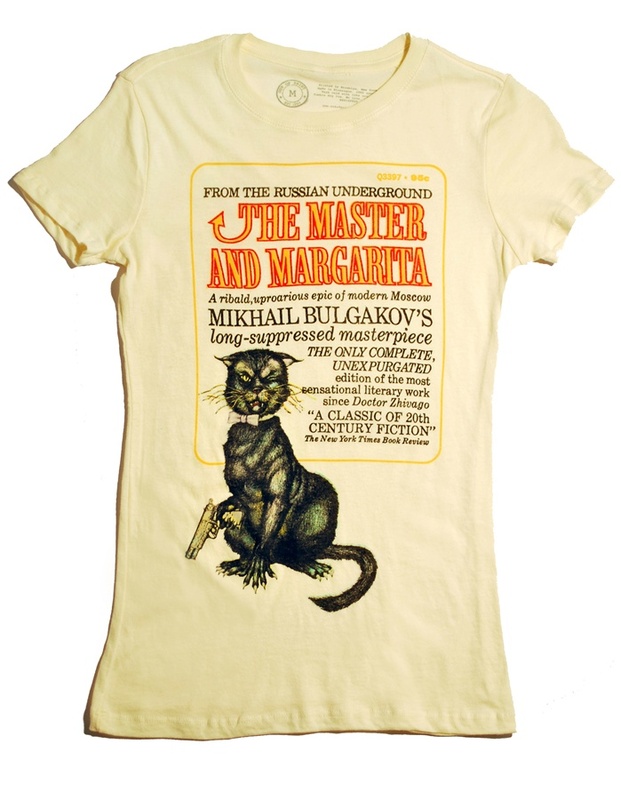 And over at Out Of Print they have a variety of tees with cover art from famous books such as Catcher in the Rye and (I know some of you will love this) Master and Margarita. The tees are separated into women and men but I think I like the men’s designs and colours better. Oh! I want the Tintin one too! No worries. 🙂 I know, the men always seem to get better designs. These are so great! Thanks for posting them. No worries. I’m glad you liked them too! 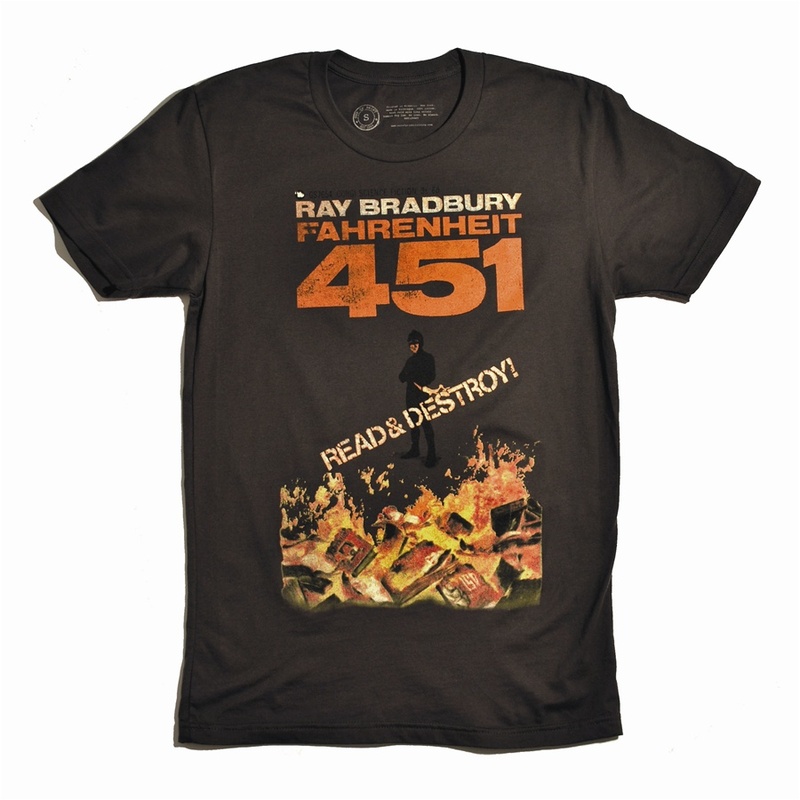 The tees are awesome, specially Fahrenheit 451 and Master and Margarita. I want one!! Thanks and you’re welcome. 🙂 These tees are inspiring me to design my own. Aw, thank you and congratulations yourself! You say “strong penchant”, many would say “obsessive to the point of illness”, but thank you. 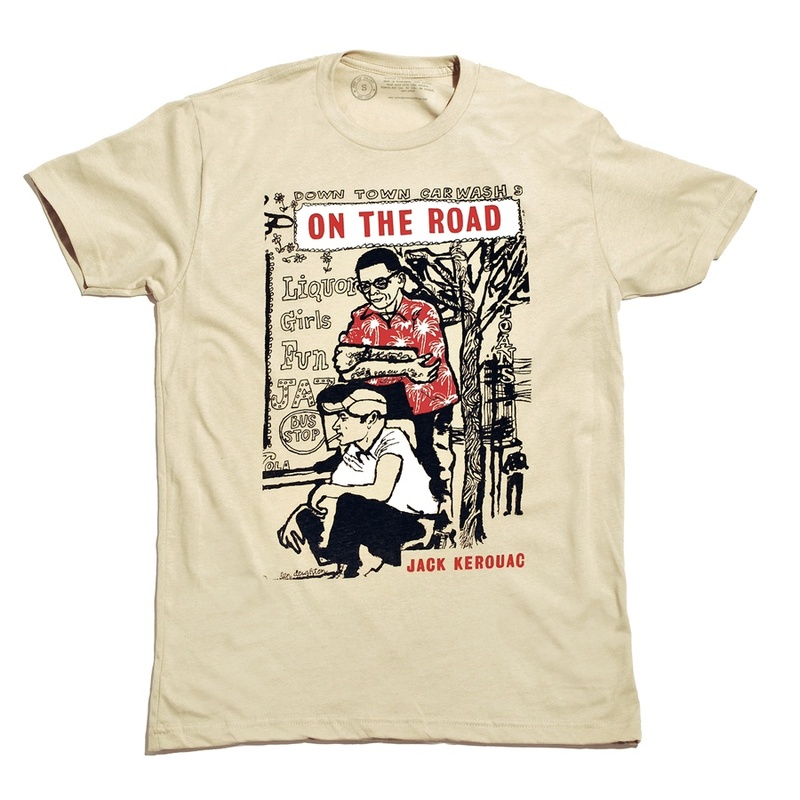 I do like the On the Road tee, but I suppose I’d have to get around to finishing it before being comfortable with wearing it. But now I feel the need to seek out other bookishly themed clothing, surely it wouldn’t be impossible to fit out an entire wardrobe?! You’re most welcome Jess. Those McCullers posts were fantastic. I haven’t read On the Road or Master and Margarita for that matter. I guess these tees should be the inspiration! Just simply needed to emphasize I am happy I happened on the web page.